Tom Polcyn, the Owner of Bio-One Houston North. 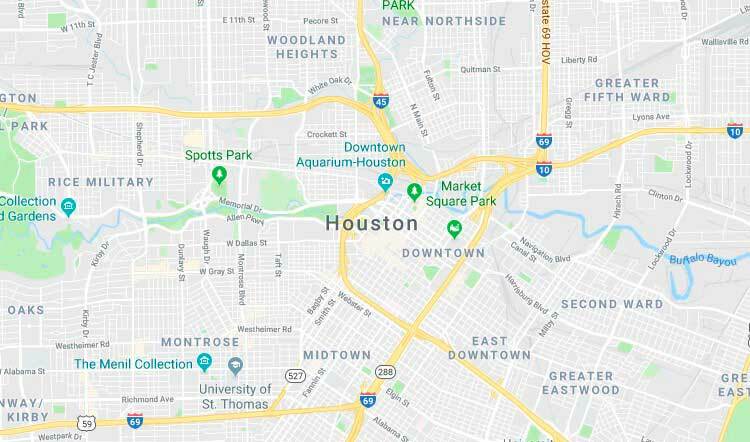 Houston North Hoarding was founded in association with Bio-One Inc., a biohazard remediation company founded almost 20 years ago. 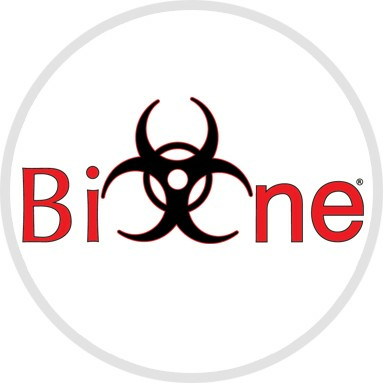 Upon learning about the numerous individuals finding themselves in traumatic occurrences with nobody to turn to for help, Bio-One Inc. was created. Bio-One and Houston North Hoarding have been the industry leader by adhering to one continuous business motto that Bio-One operates under, “People first, business second!” This is not just a catchy sales slogan, it’s our business model. Every company performing any sort of decontamination or cleanup services in this industry in Houston Area needs to have the correct training. Bio-One hires and trains highly skilled technicians with all the certifications to get the job done. We also understand that this is about helping you get through a tough situation. Our company motto is "Help First, Business Second." Bio-One continues to be the most compassionate organization in the industry. 3. A time is then set for the Bio-One Houston North team to complete the job.